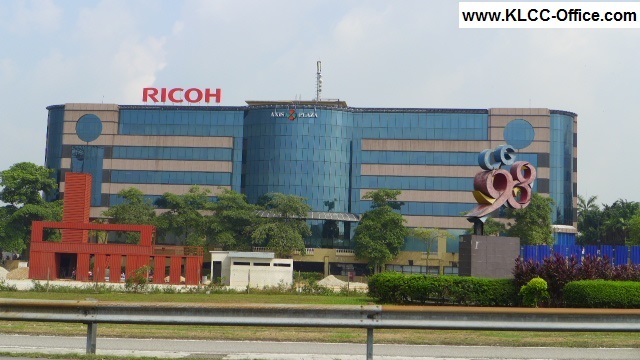 Axis Plaza is highly visible from the Federal Highway and close to the Batu Tiga Toll. 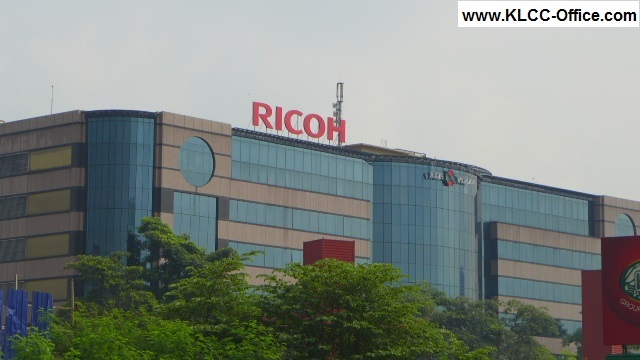 The Ricoh signboard could be easily seen from the Federal Highway. If you wish to rent the office space and warehouse spaces as well, please call me for further advice and make an exclusive viewing appointment. 1. Strategically located within the established industrial development of Glenmarie Industrial Park, with prominent industrial premises in the vicinity, e.g. BMW, Toshiba, LUX, National Panasonic, Tupperware and Abott.